Free Veracio Workshop in Washington, D.C. In an era rampant with fake news, we want to do everything we can to share new tools that help users understand their data to enable them to report more accurate results. So, whether you are a journalist, community manager, non-profit staff member, or running your own community group, Veracio can help! 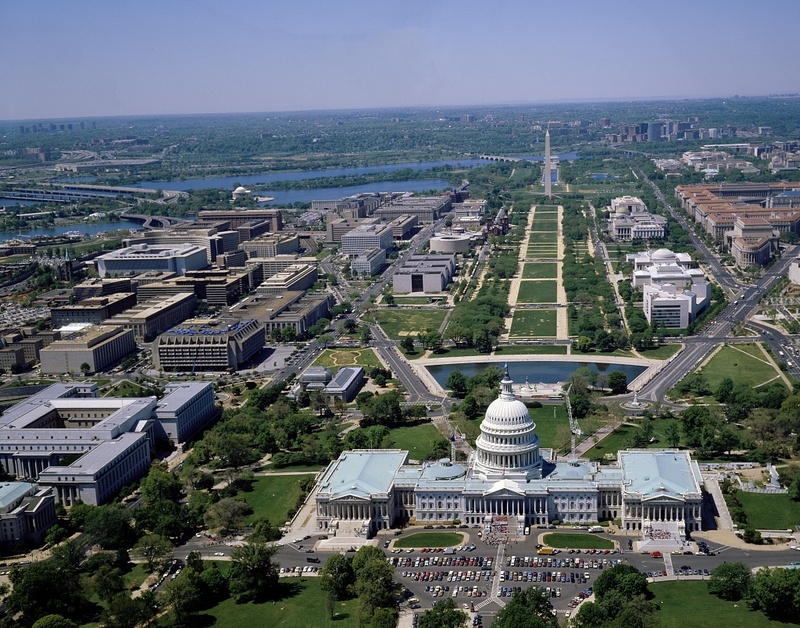 Join us for an hour long workshop in Washington, D.C. to learn how to use Veracio to improve your data. The workshop will be lead by Heather Krause, Founder and Principal Data Scientist at Datassist. Heather will teach you how to build your own automatically weighted surveys! When: Thursday, May 4th from 3:00-4:00 p.m.
RSVP on Facebook. If you don’t use Facebook you can email your RSVP to nicoled@orbmedia.org. There are two stories of how Veracio has come to be. There is the grand version – the version we tell our families. In that version, our team is comparable to the likes of Thomas Edison, Alan Turing, and Beyonce. We ponder the critical human need for accurate, reliable information, the uniquely human ability to be disappointed with existing solutions (remember how frustrating the telegraph was! ), the inspiration of new ideas, and the ability to rise above the noise and seize the moment to change the world in a significant way. I’m joking, of course, about being in such esteemed company as Edison, Turing, and Queen B. While some of the Veracio team members pride ourselves on our singing voices and coding skills, we’re not ready for the big stage just yet. 🙂 But I’m serious about being inspired by a need for accurate information, being disappointed with existing solutions, and seizing the moment to change the world. And that brings us to the more practical (mundane?) version of the Veracio origin story. It centers on problems we see nearly every day in our work – it’s difficult to get accurate, reliable information from “the crowd” (the community, all of us). Veracio was conceived to improve the tools that bring public opinion to journalists, public policy makers, non-profit organizations, and anyone who wants to understand what their community is thinking. When we look at how people use surveys today, we see a gap. Simply, most basic surveys aren’t good enough. But, reliable crowd-sourced data is expensive, and out of reach of many individuals and organizations. Our idea is to build a set of easy-to-use, online software tools that will guide users through the survey process while automating the really ugly parts of demographic weighting to produce more accurate results. Fortunately, just as this idea was coming to a head, we got a bit lucky. The Knight Foundation sponsored their Data Challenge. We thought we had a very compelling case, and the Knight team decided they liked our idea too. So in May 2016 we started building Veracio. How it affects your life. How a little bit of math can help (uh-oh). Why you won’t have to do any of that math yourself (yeah!). How Veracio, free and open-source, can help you make better informed, more credible decisions.